At least two military commanders loyal to Saudi-led aggression coalition were killed on Thursday by the fire of the Yemeni army and popular committees in Yemen’s Hodeidah province, a military official told Saba News Agency. 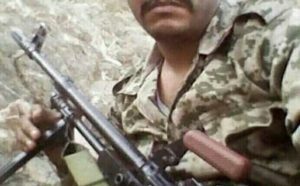 Abdal Bari Alaa al-Din al-Nour, Commander of Jabal Ras battalion in the so-called Tihama resistance was killed in clashes with the Yemeni army in Faza district of the western coast. 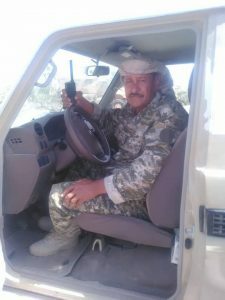 Earlier in the day, Col. Saleh Ahmed Saad Alraeni, loyal to Tarq Afash was killed in confrontations with the army forces in Kilo 16 area the west coast of Yemen, the official said.